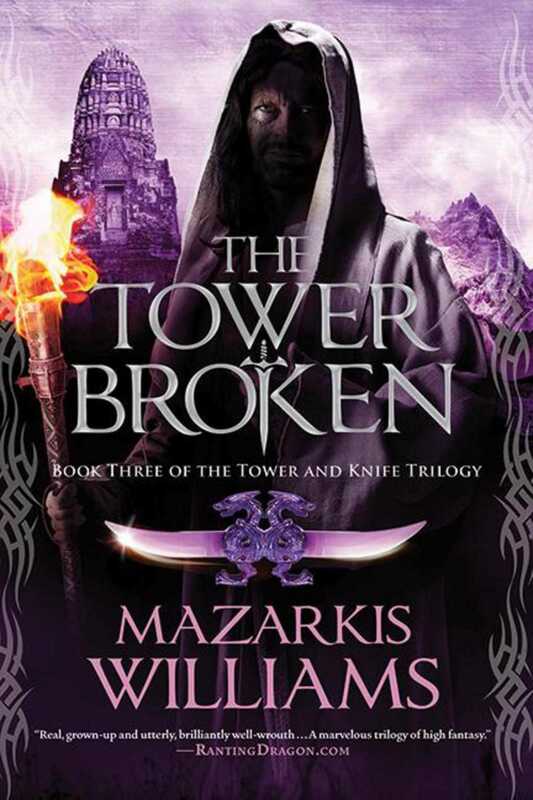 The Cerani Empire reaches a tipping point in the thrilling conclusion to the Tower and Knife trilogy. The world is at its breaking point. The nothing, a terrible darkness caused by the festering wounds of a god, bleeds out the very essence of all, of stone, silkand souls. Emperor Sarmin thought he had stopped it, but it is spreading toward his city, Ceranaand he is powerless to halt the destruction.